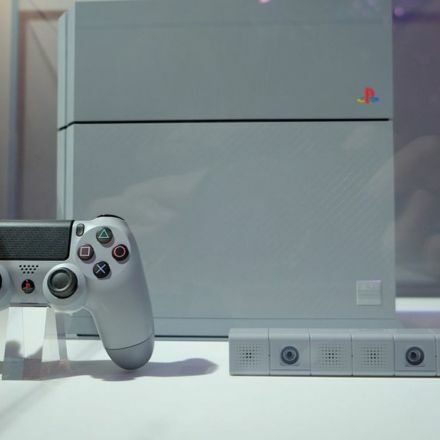 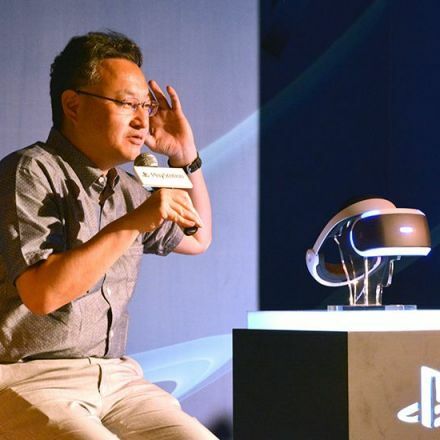 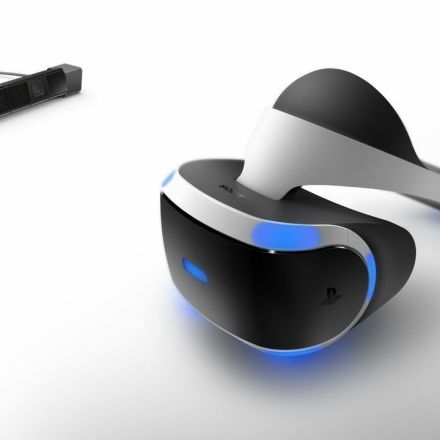 Shuhei Yoshida still remembers the call that convinced him Sony needed to change. 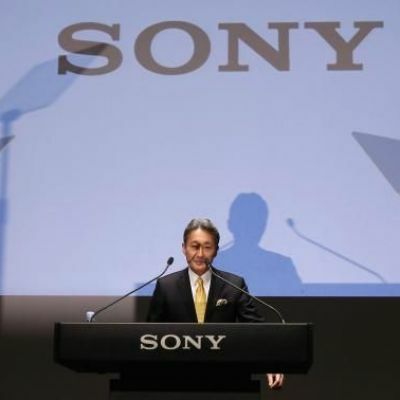 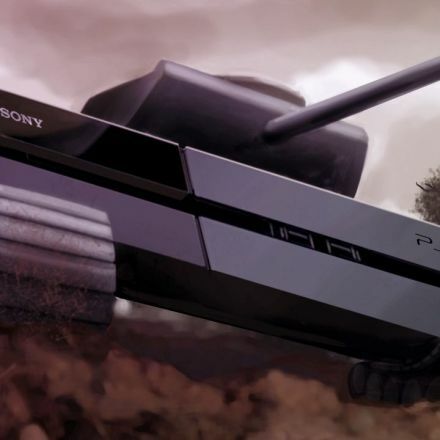 It was the late spring of 2006, and Yoshida was rushing to make his deadlines for the unveiling of Sony’s next big bet on the future of home video games, the PlayStation 3. 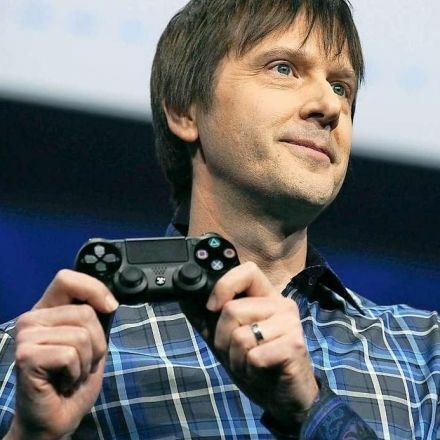 He had worked on various PlayStations for more than a decade and was now one of the execs in charge of developing games for the new console.